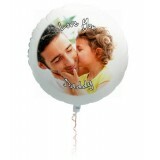 Balloonparty.ie create the best balloon bouquets in Ireland. 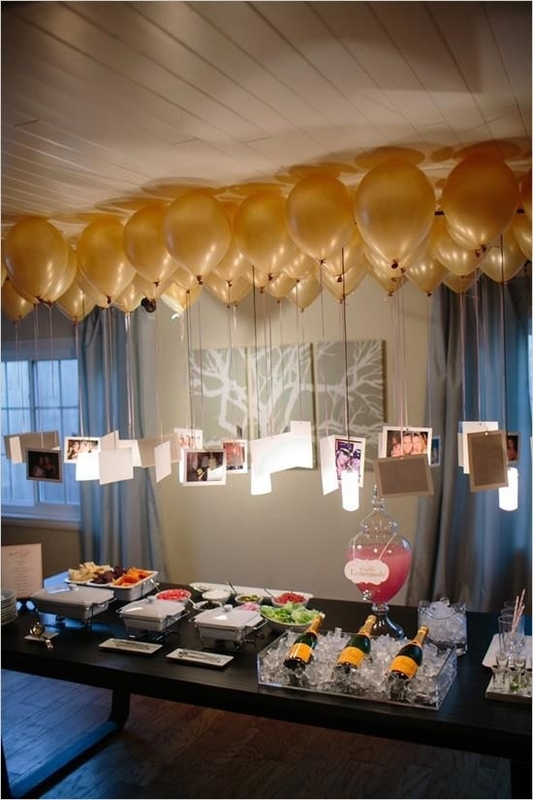 Perfect balloons for every party. 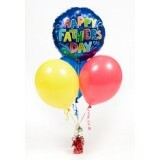 Welcome to Ireland's first balloon bouquet "click & collect" website. 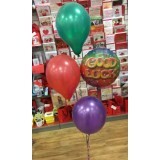 Select your balloon bouquet from our extensive range including wedding balloon bouquets, personalised balloons, birthday balloon bouquets & many more. Place your order and choose a time to collect plus which of our 5 stores you would like to collect from. 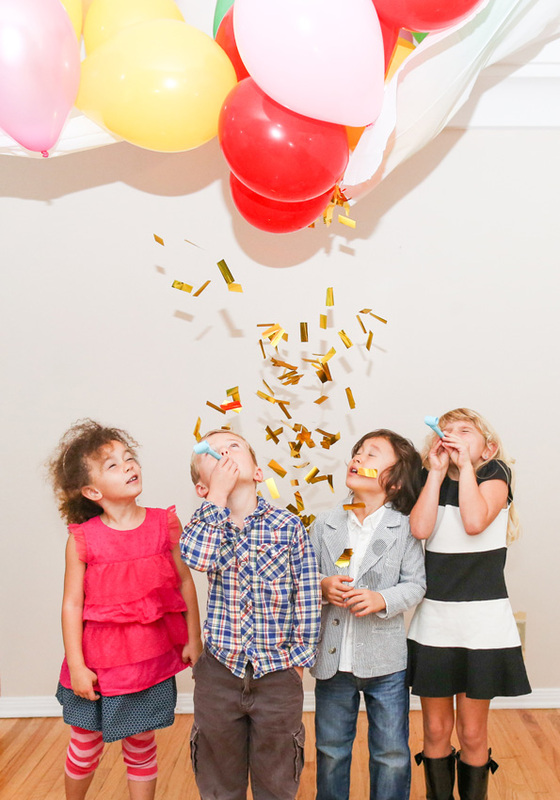 Then our trained staff will do the rest and create your fantastic helium filled balloon bouquets, complete with ribbon & weights. We are part of The Card Company and Celebrate with stores in Ireland's biggest cities. Call to your chosen store in the Golden Island Shopping Centre in Athlone, Crescent Shopping Centre in Limerick, Dundrum Town Centre, Blackrock Shopping Centre and Fun Place Joke Shop (Next to the Gaiety Theatre). Once you place your order online, you can collect your order at any of these 5 locations. 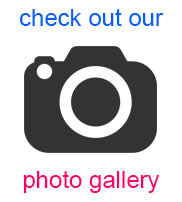 Just click here for the locations and directions! Our staff will prepare your order in store and all you have to do it pop in store at a time that suits you and collect your order. If you need advice along the way just call in to one of our stores or email us on talktous@balloonparty.ie and we will be happy to assist. We have been creating helium filled balloon bouquets and providing great service in our shops throughout Ireland for over 15 years. 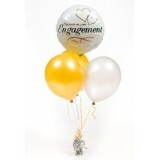 Customer service and making great balloon bouquets are what we do best.